Has ground effects and full digital instrument package installed. Being sold because of health and mobility problems. Can deliver in North America. Ask about delivery fee and options. 2017 Honda CBR 300R, Text "SPORTBIKE" to 33733 for our special pricing!Will meet or BEAT any out the door Price! 2017 Honda® CBR300R Big Fun. Honda s CBR300R is proof that fun comes in all sizes. 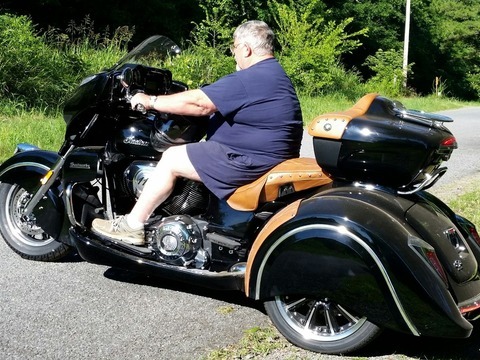 This bike delivers a giant dose of it - way out of proportion to its engine size. Whether this is your first bike or you have a garage full of them, the CBR300R is a blast to ride. 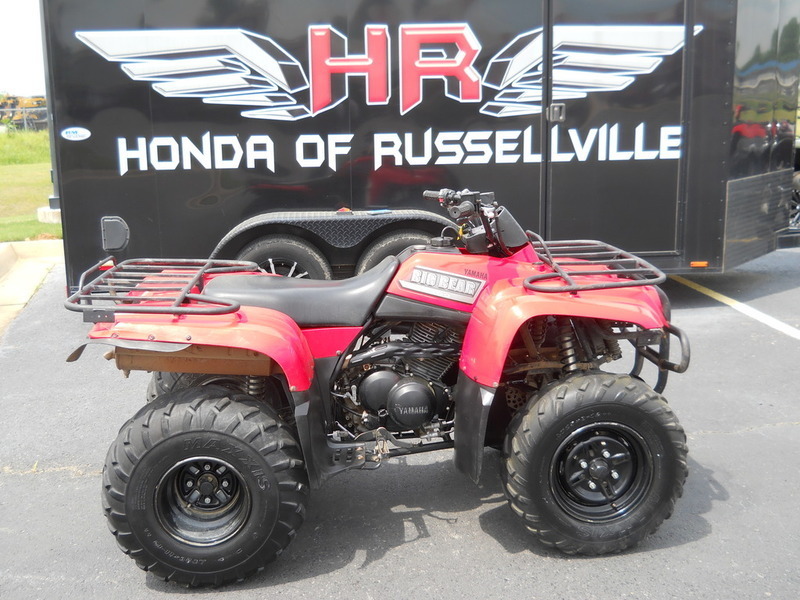 Its single-cylinder engine provides a wide torque spread that performs well in-town or on the freeway, and offers excellent fuel efficiency. Plus, its narrow single-cylinder engine makes it easier to sit on the bike and get your feet on the ground at stops. But the CBR300R really comes alive on twisty roads, where its light weight and nimble handling chew up the curves. Features may include: Race-Winning HeritageWith an unprecedented, unmatched 700 total MotoGP victories, Honda s winning heritage stands far above any other manufacturer. 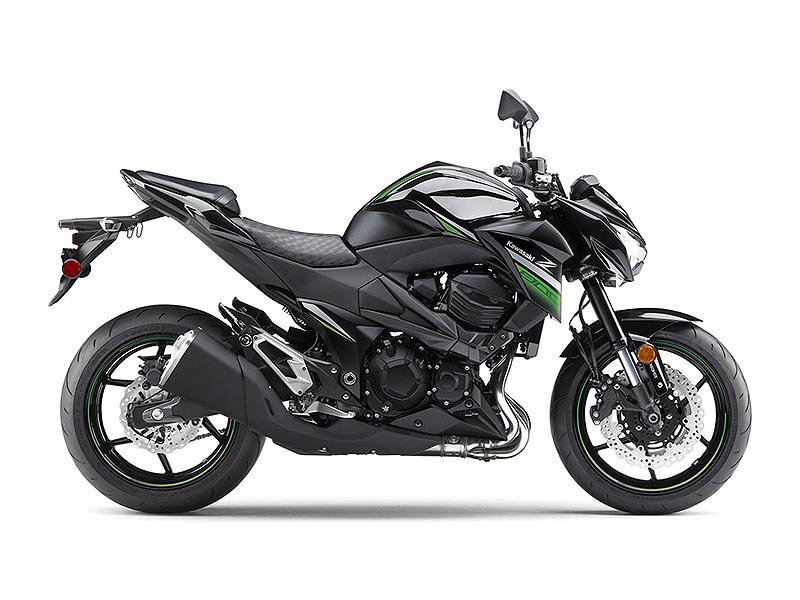 Our superior engineering and technology put our GP bikes in the winners circle and give you the performance you need for the street.Designed to be Nimble.Because it s a single-cylinder machine, the CBR300R is narrow, with a low 30.7-inch seat height and light 357-pound curb weight. Need a lower seat? Just check out our Honda Genuine Accessories we ll get you hooked up.Singular SensationWhen it comes to mid-range power and torque, the CBR300R delivers. 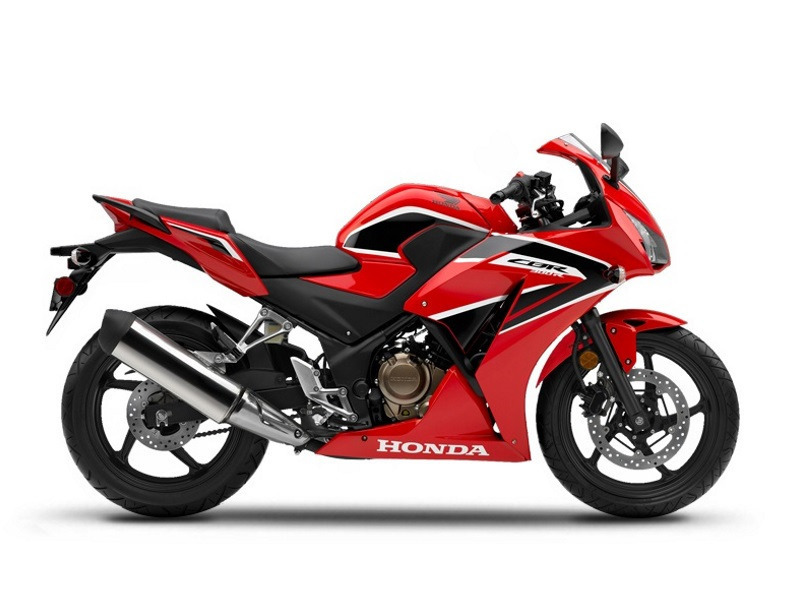 It s all made possible by our single-cylinder engine with fuel injection, double-overhead cams and a counterbalance - a true testament to Honda s superior engineering.Stop With Confidence.For more confident braking in less than ideal conditions, Honda s Anti-Lock Braking System (ABS) is included on the CBR300R ABS model. 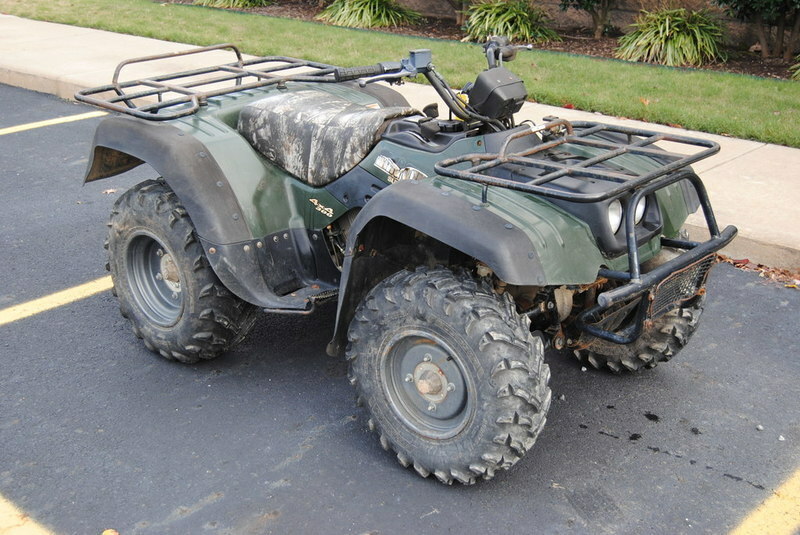 2003 Yamaha Big Bear400 2X4, RUNS GOOD ! 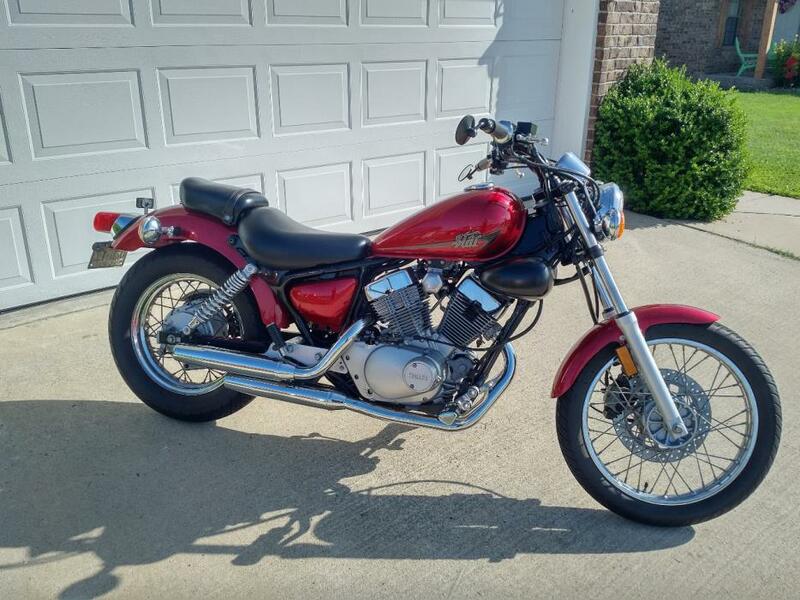 Has 4980 miles, new battery, 8000 miles left on tires, great shape, serviced and ready to ride. Serious offers only. 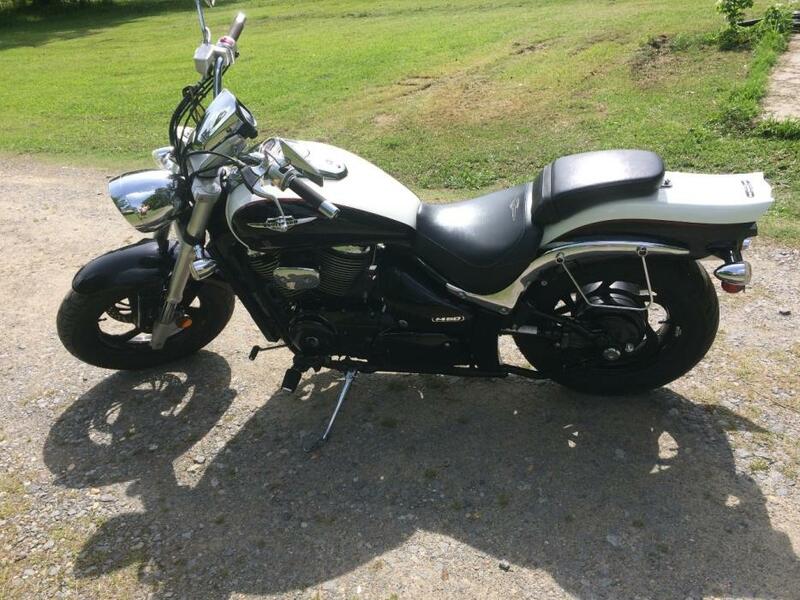 2013 Suzuki Boulevard C90, 2013 Suzuki® Boulevard C90 The All-New SUZUKI BOULEVARD C90 cruiser delivers a new level of performance. 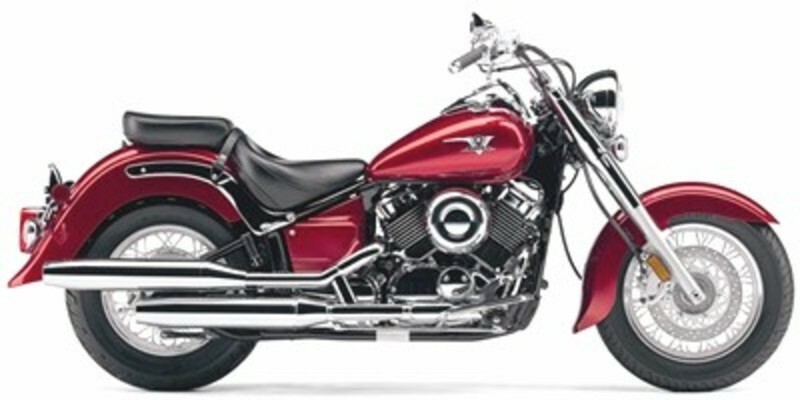 With its 1462cc long-stroke, liquid-cooled, 54-degree V-twin engine, the Boulevard C90 cranks out monstrous amounts of torque, which you can tap into at any gear. The Boulevard C90 is equally at home on the wide-open highway. That's where you can kick back and enjoy its wonderfully spacious riding position, which lets you and your passenger stretch out and ride in comfort all day long. 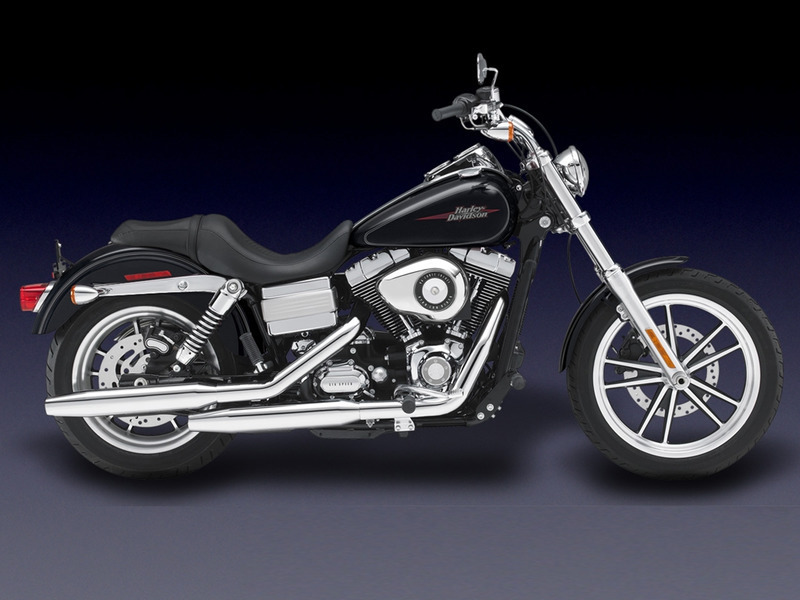 With its bold yet classic styling, lustrous paint, and sparkling chrome, this is one classic cruiser that's bound to capture attention, whether you're cruising down the boulevard or kicking back at a rest stop. 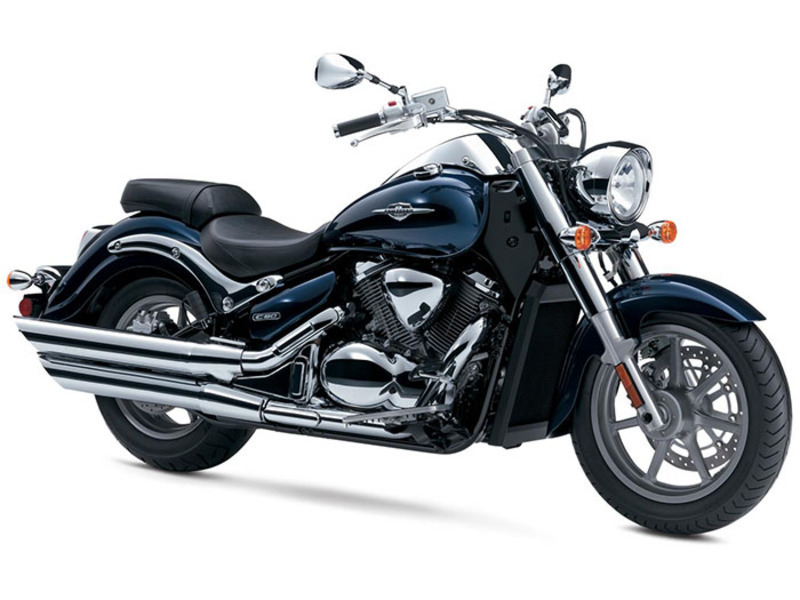 The Boulevard C90 - where classic cruiser styling meets excellent performance. Features May Include Engine The 1462cc (90 cubic inch) long-stroke, liquid cooled, SOHC, 4-valves-per-cylinder, 54 degree V-Twin engine is built to deliver massive torque while maintaining efficient operation.TransmissionThe Suzuki Clutch Assist System (SCAS) reduces the force needed to pull in the clutch lever so clutch operation remains light. The system produces smooth downshifts by reducing pressure on the clutch plates under deceleration.ChassisDesign engineers married the desire for time-honored appeal with the need for modern performance. The result is a traditionally styled cruiser featuring a rider triangle footboards, handlebars, seat position that delivers classic control with outstanding comfort. Wide handlebar and seat design, plus wide/low fuel tank shape add to C90's low-slung look.Additional Features May IncludeEasy to see atop the fuel tank, the C90 features a multi-function instrument package highlighted by a large analog speedometer. The package includes a convenient gear-position indicator and a fuel gauge, along with a clock and a trip meter, plus indicator lights for low fuel, turn signals and more. It delivers a level of instrumentation that is not often found on classically style cruisers. 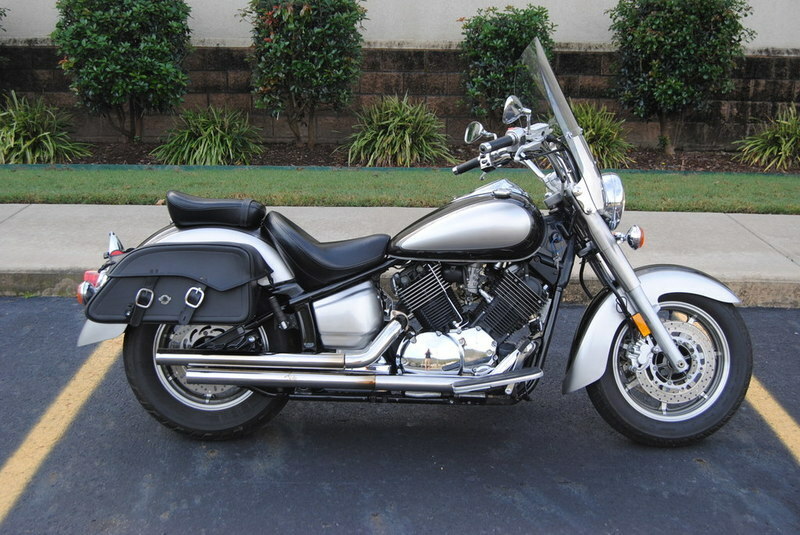 2009 Suzuki Boulevard M50 Just over 5000 miles. It is a special edition with a black and white paint with metal flakes. 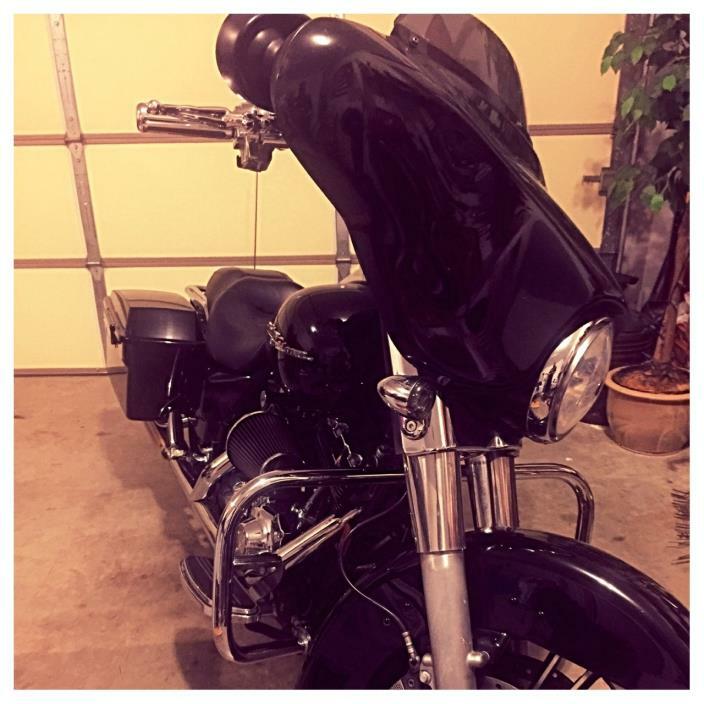 Really nice bike kept under a cover on my porch for the life time of the bike. Really need to sale the bike make me an offer. 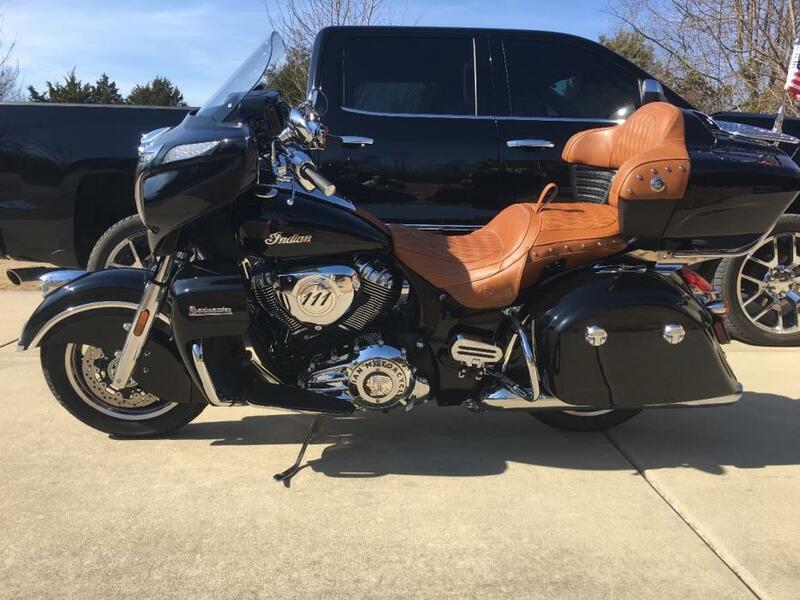 Brand new 2017 Indian Roadmaster. Vivid black fully loaded with all factory options including the all new Ride command with navigation. 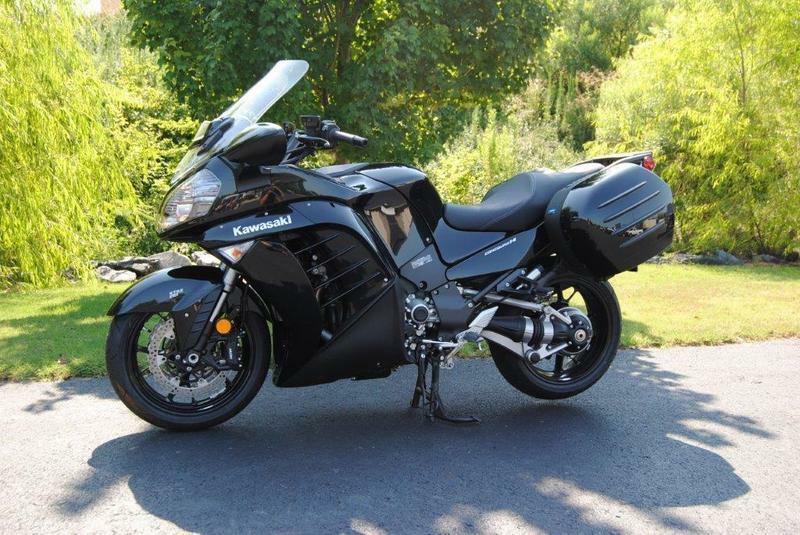 Also put on a tan heated seat at 1100 hundred dollar option and a Klock Werks windshield at 209 dollars . 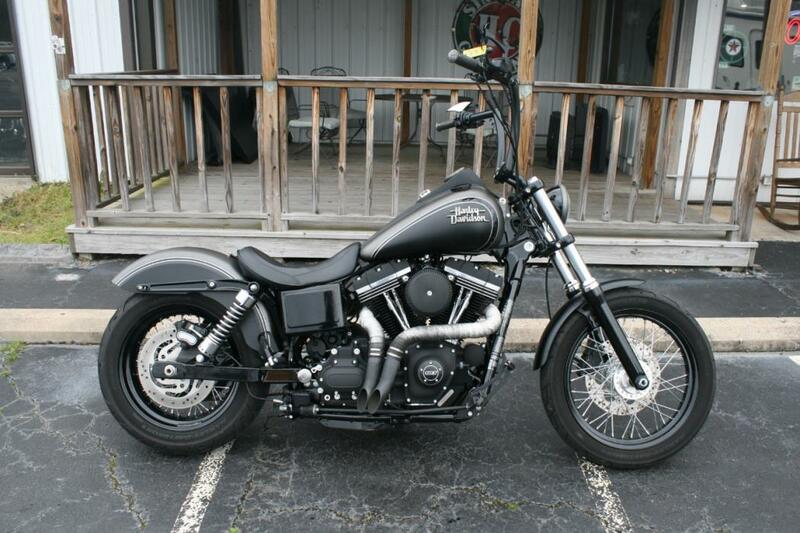 Dealer list this bike at 28,999 plus tax . This bike only has 9 miles on it and I have hurt my leg and will not be able to ride any longer .